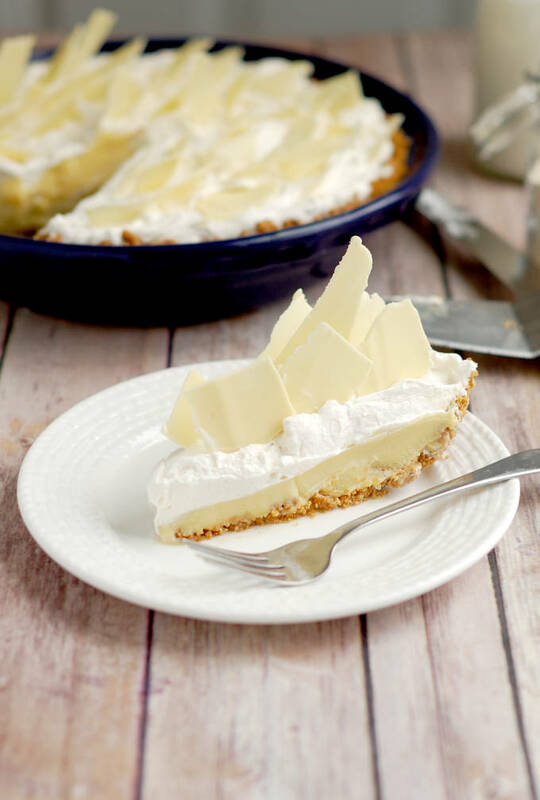 Malted Milk Cream Pie is a luscious and comforting treat. 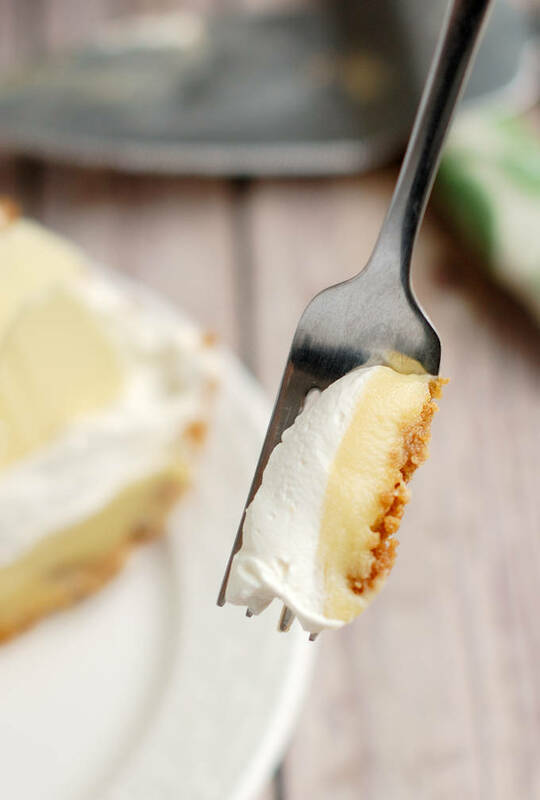 Buttery graham cracker crust is filled with a custard flavored with malted milk powder. The whipped cream topping also has malted milk flavor. What is that malted milk flavor? I think “malted milk” tastes like “cereal” milk. The milk at the bottom of your bowl of breakfast cereal is slightly sweet with a “grain” flavor. 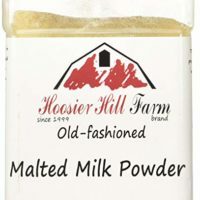 Baked goods flavored with malted milk powder have a sweet, slightly salty, grain flavor that I find comforting and homey. To me it’s a sort of old-fashioned, yet complex flavor. 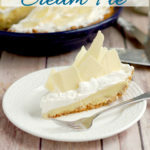 My one goal with this pie was to emphasize the milky-sweet flavor without overwhelming it with other, stronger flavors. Since pastry cream is a milk-based custard, it’s the perfect filling to show off what malted milk powder can do in dessert. 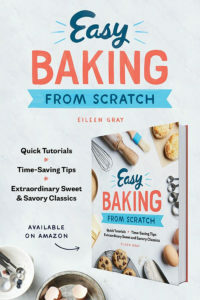 The graham cracker crust can be made and baked up to 2 days ahead. It can stay at room temperature, but wrap the pan so it doesn’t dry out. To prevent lumps, whisk the malted milk powder into the cold milk before making the custard. Strain the custard as soon as it’s cooked. This will remove bits of egg and any lumps of starch or milk powder. 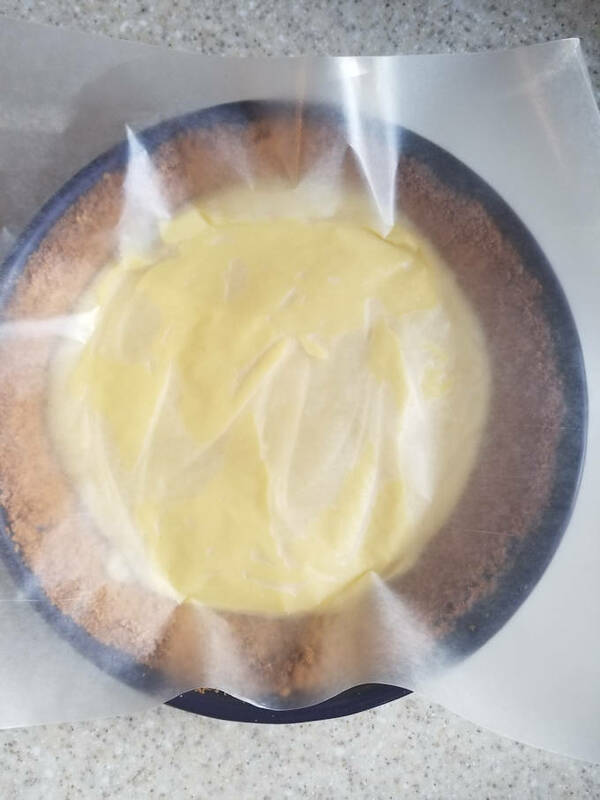 To prevent a skin from forming, place a piece of waxed paper or buttered parchment directly on the surface of the custard once it’s poured into the pie shell. I don’t like to use plastic wrap on warm food since some wraps may leach chemicals into hot foods. Use your own judgement. 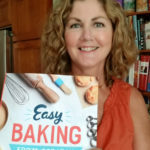 The pastry cream filling can be made and poured into the crust up to a day ahead. The covered pie can be refrigerated up to one day. After a day or so some of the liquid may leach out of the custard and it can become runny. 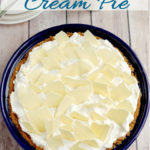 Once the whipped cream topping is added to the pie, it’s best served within a day before the cream deflates. Whisk the malted milk powder into the milk until there are no lumps. This is what “scalding” milk looks like. It begins steaming and foam forms on top. Bubbles simmer around the edges. 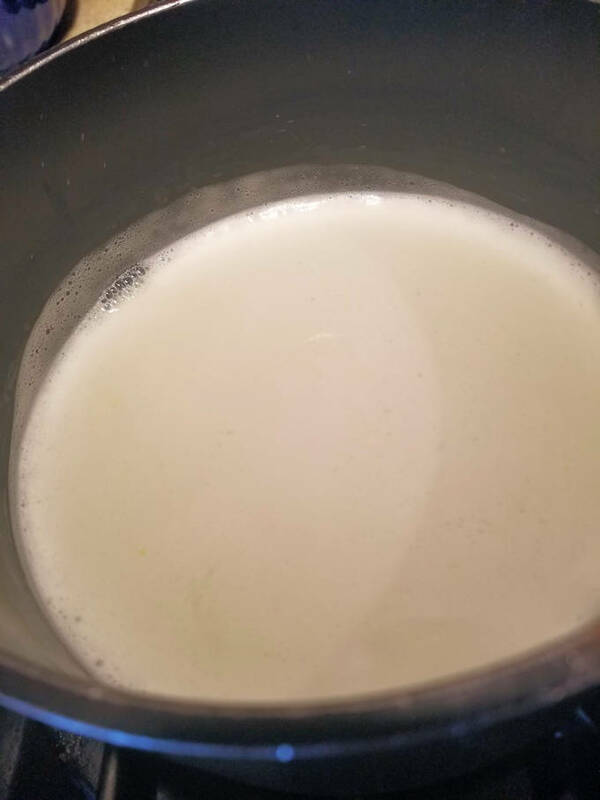 If you wait for the milk to come to a full boil it will boil over. 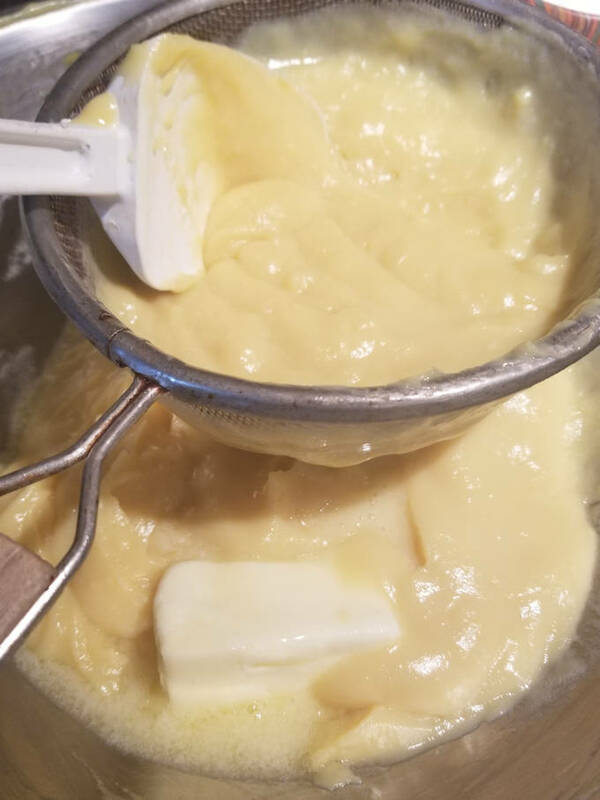 For a smooth cream, strain the custard through a sieve and stir until the butter is melted. Place a piece of waxed paper or buttered parchment directly on the surface of the custard. I wanted to put a little decoration on top of the pie. I thought about chocolate shavings or crushed graham crackers, but I didn’t want the decoration to over shadow the malted milk flavor of the pie. Since white chocolate mostly tastes like sweet milk solids (cause that’s basically what it is) I figured white chocolate would be a nice finishing touch. 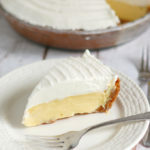 Both the color and the flavor would reinforce the “milky” quality of the pie. You could make white chocolate curls by using a potato peeler to peel along the edges of a bar of white chocolate. 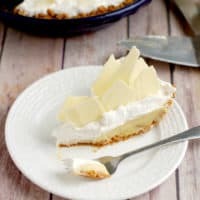 As you peel, let the curls of white chocolate fall onto the pie. You can see a photo of me making white chocolate curls in my White Chocolate Sacher Torte post. 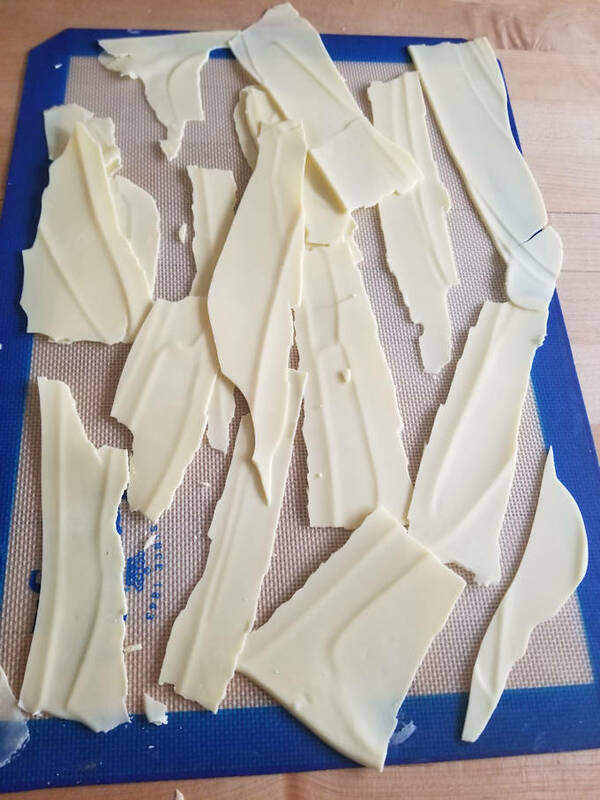 I wanted a big, chunky, kind of rustic decoration, so I made white chocolate shards. They are super easy to make and look pretty cool on the pie. 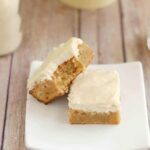 Spread melted white chocolate into a thin layer on a silicone baking mat or a sheet of parchment paper. Allow it to set completely. Once the chocolate is set, break it into long shards. Break the shards into the desired sizes before placing on the assembled pie. 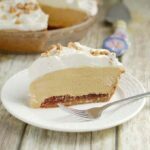 Malted Milk Cream Pie is a luscious and comforting treat. 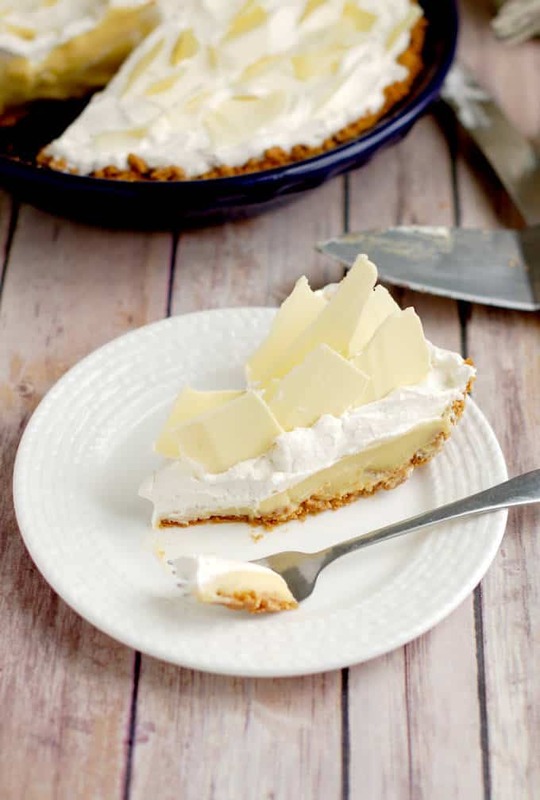 Buttery graham cracker crust is filled with a custard flavored with malted milk powder. The whipped cream topping also has malted milk flavor. Combine the graham cracker crumbs and sugar in a medium bowl. Sprinkle the melted butter over the crumbs and toss to combine. 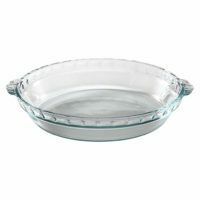 Pour the crumbs into a 9" pie plate. Press the crumbs onto the bottom and sides of the pan. Bake until golden brown, about 10-15 minutes. Take the pan out of the oven. 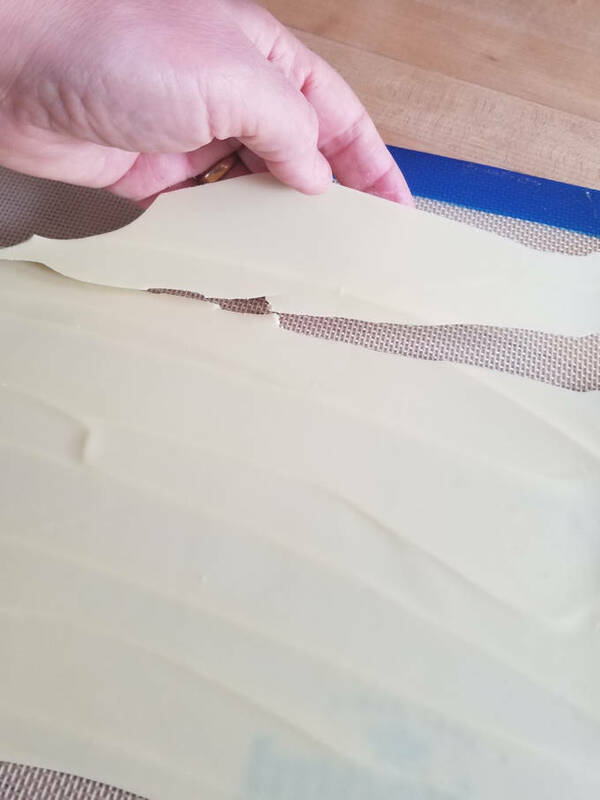 While it's still warm, press down any puffy spots and press to close any gaps in the crust. Cool to room temperature. In a saucepan whisk together the milk and the malted milk powder until all of the lumps are dissolved. Add the sugar. Cook over medium heat until scalding (just before a full boil). Take the pan off the heat. Whisk the scalding milk into the egg mixture then pour the mixture back into the pan. Set the sieve over the bowl from the eggs. Return the pan to low heat and cook the custard, stirring constantly, until the mixture thickens and just begins to boil. Just a bubble or two is all you need to see. Immediately strain the pastry cream into the bowl. Add the vanilla and butter to the hot custard. 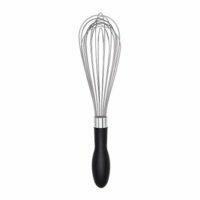 Whisk until the butter is melted. Pour the warm pastry cream into the pie shell. 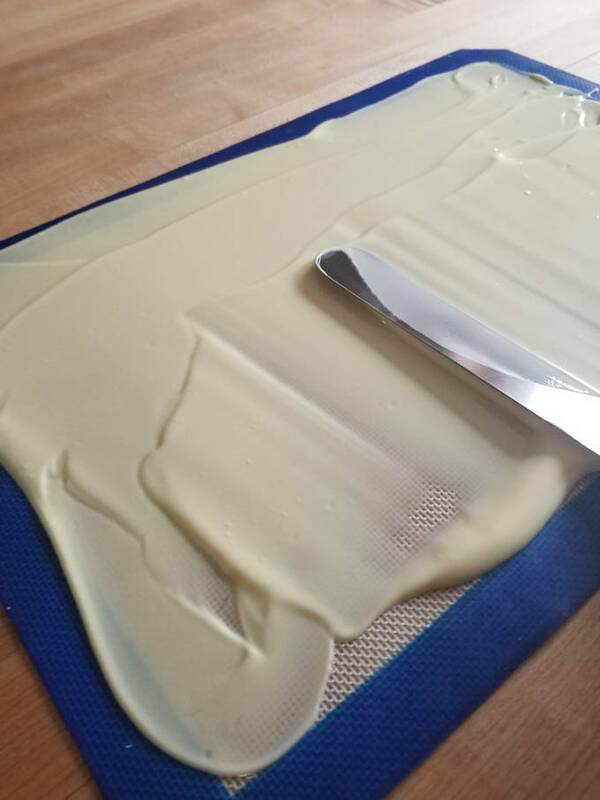 Cool for 10 minutes, then cover the custard with a piece of waxed paper or buttered parchment (this prevents a skin from forming). Refrigerate for at least 2-3 hours until the filling is completely chilled and set. 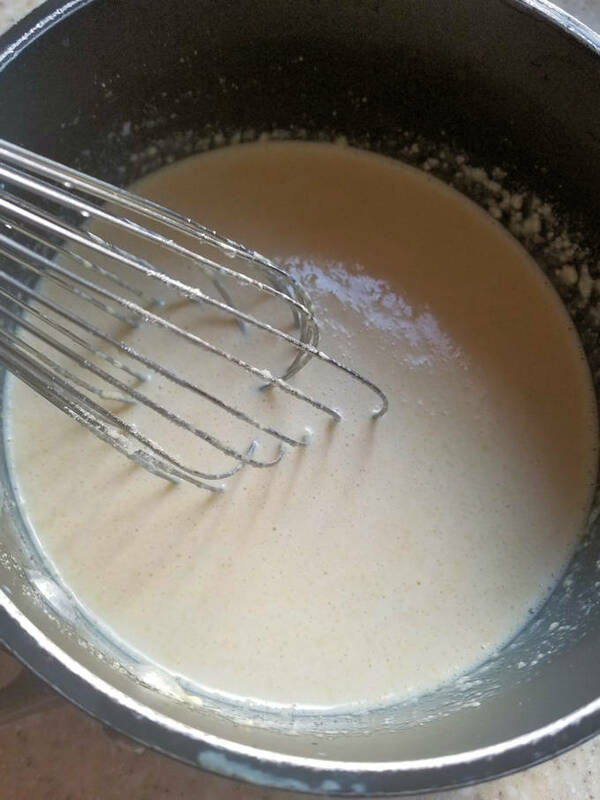 Make the topping: Whisk the malted milk powder into the cream until there are no lumps of milk powder. Add the powdered sugar and whip to full peak. Spread the cream over the custard filling. 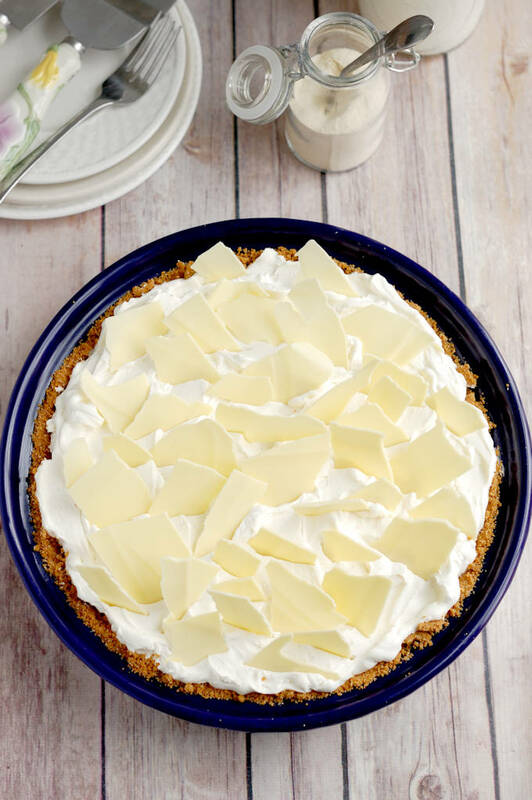 If desired, decorate the top of the pie with white or dark chocolate shavings. Serve immediately or chill until serving.